Porches do more than insulate the home. They provide a very important element of home security. Porches can be designed by the homeowner with input by the company surveyor or an architect. When it comes to the interior and exterior design of their homes people can be very diverse. 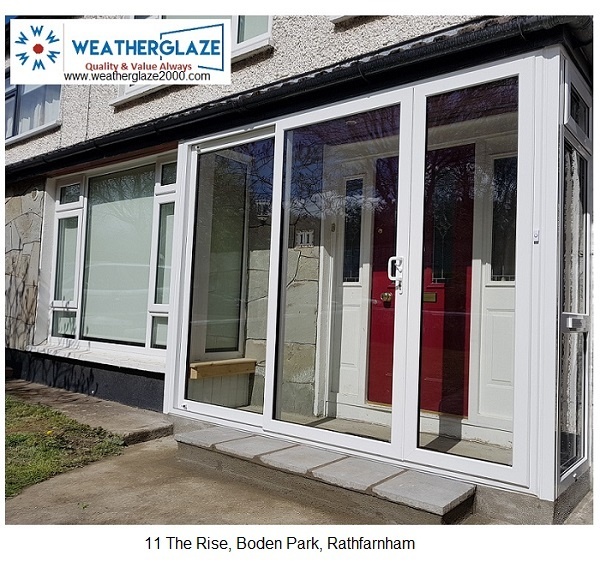 Most of the best porches in Ireland are custom built by companies like Weatherglaze. There are various kinds of materials available for homeowners to use when the propose to construct a new porch. 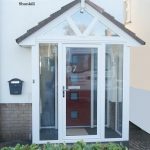 A custom-built porch caters to individual tastes in terms of size, colour and design and consideration must be given to the existing building to make sure the new porch is appropriate in design. 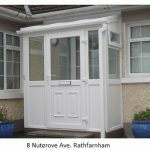 Having a new porch or canopy built does not need to be a stressful process. Just look at a few main factors, some of which include looks, costs, functionality and durability. When it comes to custom built porches and canopies, the key things to consider is your budget and what your desired overall look should be. This is best way to ensure that your porch and canopy comes out looking great. 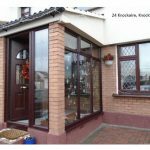 Modern porches in Ireland are made of bricks and uPVC. This is because a brick porch or canopy offers shade from the sun during the summer and adequate support against snow and harsh weather during the winter. For a well-built custom porch take time to design it correctly. One can make it into an open-air or enclosed porch and select colours so that it matches the existing windows and walls. In addition, one can also have the wood decoratively cut to bring out that unique look. 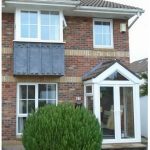 The Guardian roof that we currently use is available in three colours and make a good match for tile or slates. 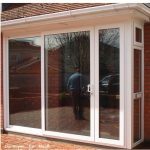 The windows and doors used in the construction can be double glazed or triple glazed. A very important area of any porch is the base. If it is not insulated properly you will definitely develop a serious problem of rising damp. This will cause a bad odour in the porch and become a health risk. Make sure you get the right advice at all times. Doing something right does not cost a fortune. 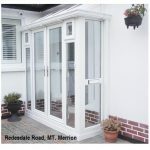 A Weatherglaze sliding porch will require maintenance. Usually a good cleaning four or five times a year will be enough. Older ones built prior to regulations and current standards developed moulds caused by moist conditions or fading caused by direct sunlight. This will not happen with modern constructed porches. When it comes to custom built porches and canopies, the materials used to make it play a very important role. 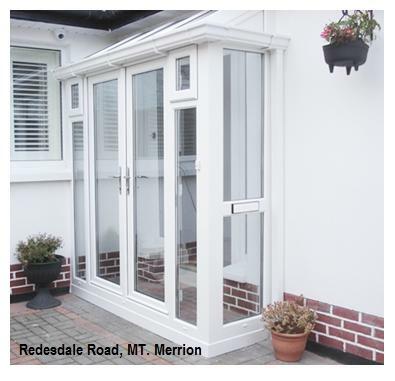 Weatherglaze have been constructing porches for decades and are competent in every aspect of building. The porch we construct for you is used as our showcase and we take it very seriously. All our work comes from recommendations. We are available for advice and consultations at all times. Security is also an added benefit to any homeowner. A porch is a proven deterrent for various forms of home-related crimes. 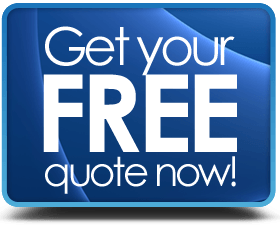 They provide that extra layer of security through the use of a sturdy locking composite door. Alarms can also be introduced to deter opportunistic burglars. 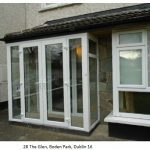 The best porch in Ireland come with high security locking systems on windows and doors together with safety-toughened glass and secure hinges. This porch erected at 57 Esker Lodge has be designed to fit under existing canopy. The doors are French style and opens inwards. Ventilation is provided by opening vents at both sides of the porch. Steps are regulation size and are beige granite. The windows in the main section of the house are German made and installed by Weatherglaze Designs also. Windows and porch are designed to compliment each other. It’s very rare that there is a one design fits all homes. 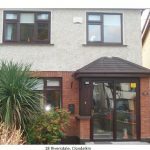 Because of the nature of Irish homes, it’s always best to have your porch custom made. 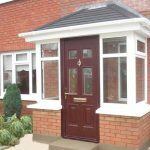 At Weatherglaze Designs we have being building porches for decades and are competent in all aspects of design and installation.